An excellent social media strategy with a tiered, tailored content plan to be rolled out across the company. To help Picturehouse Cinemas marketing teams use social media to promote the food and drink offerings of the business - one of their USPs. After speaking to the marketing teams in 5 different cinemas (each representing a different offering - from simple kiosk to large restaurant and bar) we audited their social media accounts and shared a report which showed to what extent food and drink was part of the content being shared by Picturehouse and it's customers. We then designed a series of social media training workshops for each of the 5 teams, with a focus on developing a content strategy for food and drink that balanced with film and community content. We also trained best practice for social media marketing and helped to solve any practical issues such as internal collaboration and best use of time and resources. Following the training phase, we developed a detailed social media content strategy for each of the cinemas in the Picturehouse group throughout the UK and advised how to execute it. A clear strategy in place that showcased the USPs of the business. 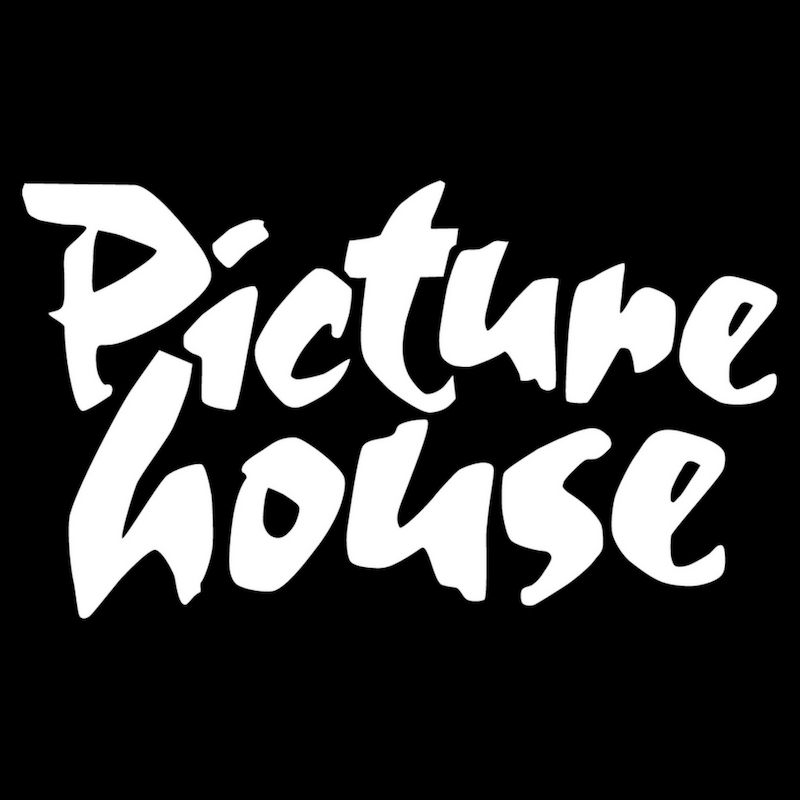 We’ve worked with Picturehouse a few times, most recently with the lovely Felicity Beckett on social media video strategy and analytics. You can check out her brilliant work here. Kirsty Jones, Hackney Picturehouse Cinema. Interested in discussing how we can help your business with social media? Please drop us a line and we’d be happy to advise or provide more information on our services.